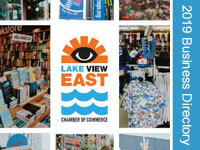 The Lakeview East Chamber of Commerce is here to help promote, assist and grow your business! Our members receive neighborhood and business communications including crime alerts, updated city ordinances and regulations, neighborhood happenings and business opportunities. They can also attend educational seminars for free or at a discounted rate. Our members are able to include information in our bi-monthly newsletter reaching over 20,000 local residents and businesses! 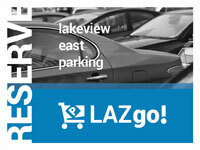 They also receive enhanced business listings on the Lakeview East website and in our Business Directory (25,000 printed annually). Additionally, we create printed and online magazines that include information about our members. We have a very active social media channels, including Facebook, Twitter and Instagram reaching over 20,000 followers. Social media posts about member businesses’ events, promotions and announcements are made throughout the year. Seasonally, the Chamber purchases media advertising to promote the commercial district. All advertising directs the consumer to our website with your member business listings. 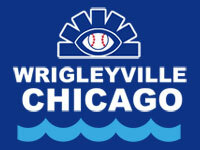 Members also have the opportunity to purchase streetpole banner ads and website ads throughout the district. 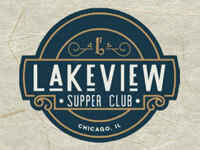 Our business directory is delivered to hotels and attractions throughout Chicago. 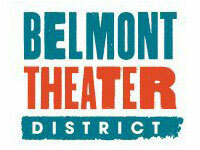 Our members have an enhanced business listing on our GOLAKEVIEW mobile app (over 10,000 downloads) and can enjoy the benefit of partnering with the Belmont Theater District (over 30 local theaters). They also have the opportunity to place brochures and marketing materials at our two Chamber offices, located in high traffic locations. 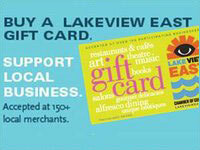 Gift Card Program including over 150 local businesses with over $100,000 activated on cards each year. We invite you to explore our website, like us on Facebook, and join our mailing list! Interesting in joining? Click here to fill out the Membership Application!